Here at Tucson Wildlife Center ,our Logo says it all: “Rescue, Rehab Release” At the end of this process ,one of the biggest challenges we face is finding safe havens to release our patients back into the wild. 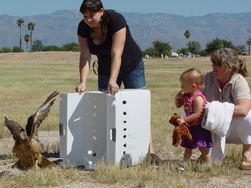 We cannot just release an animal back into the wild ,and hope for the best; an ideal release site needs to have accessible food and water, have a balanced population of the species, and if on public accessed lands, must be far enough from people so that encounters are avoided as much as possible. With population and housing growth, loss of natural habits, and more human demands for land space, release sites are becoming harder and harder to find. 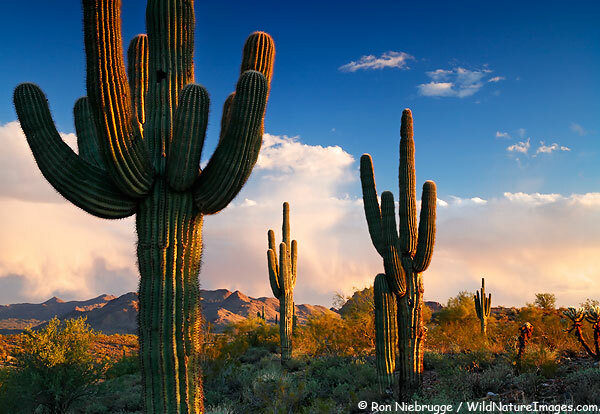 The Sonoran Desert is a beautiful, fragile ecosystem that covers approximately 100,387 square miles of Southern Arizona, Southeast California, and most of Sonora and Baja California Mexico. First time visitors, and often even locals are surprised by the diversity of plants and animals found within the desert . The Sonoran Desert is home to more than 350 bird species,130 mammals,20 amphibians, around 100 reptile species, as well as 30 species of native fish(yes, fish in the desert! )An unbelievable 2,000 species of plants have been identified and several are only found in this region, such as the iconic saguaro cactus. Many factors now threaten our precious deserts, including Global warming ,water contamination, and grazing of livestock Release of non-native species can also have an effect, introducing diseases into local wildlife populations, and competing for resources. Humans are also having a huge impact- from irrigation used for agriculture, gas and oil production, waste dumping etc. Something as simple as an off- road vehicle being used irresponsibly can damage native plants and habitats. When hiking/exploring- take all trash and waste with you. Enjoying your off-road vehicle? Stay to designated areas and trails. Keep the wild areas wild! Don’t approach wildlife, and don’t collect plants. 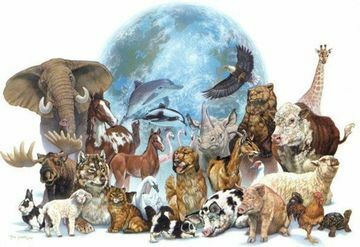 Speak up for Wildlife; Write to your Senator or State Representative, encouraging them to protect the desert and it’s wild inhabitants. Volunteer; At a local Wildlife rehabilitation center, remove invasive weeds, , garbage removal groups etc- every little bit helps! Use water efficiently; Turn off the tap, water your garden with “grey” water, plant desert friendly landscapes — The more we do now to save our precious Sonoran Desert, the more future generation will be able to continue to enjoy it’s beauty. Saguaro Cactus in Fountain Hills, near Phoenix, Arizona.